Every project is different and with any technology, each offering has its own benefits. Axis Certified Project managers will assist you in determining the most efficient & cost effective solution for your requirements. Providing Geospatial Consulting Services since 2001, AXIS has the experience & knowledge to acquire, post process & deliver a final map data product to you. With over 30 years of proven experience in the Spatial Data Industry, our project managers have a strong technical background combined with extensive project and business management experience. plan, field execute, post process and deliver a final map data product to you. 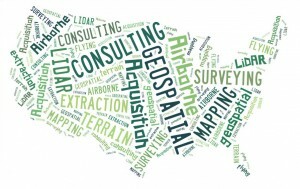 Contact Us to discuss your geospatial data requirements.